The Egyptian winger was so magical against Chelsea in the UEFA Champions League when he played for Basel that the Londoners had to stump up the cash to buy him to stand with them instead of against them! 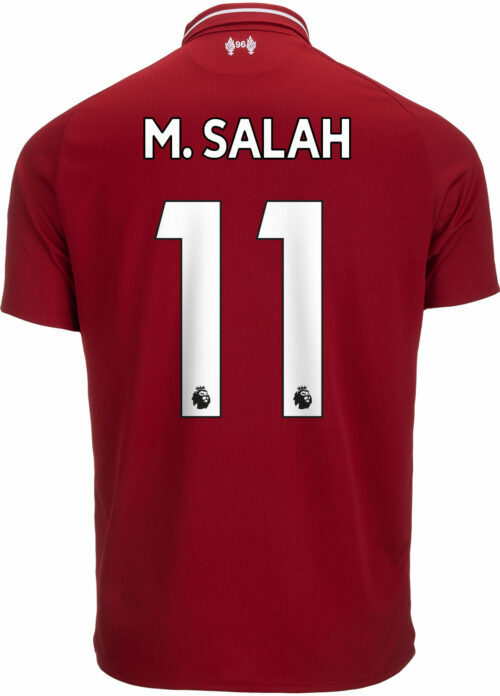 Salah is full of tricks and has pace to burn, the Egyptian is one of the best footballers in the world. 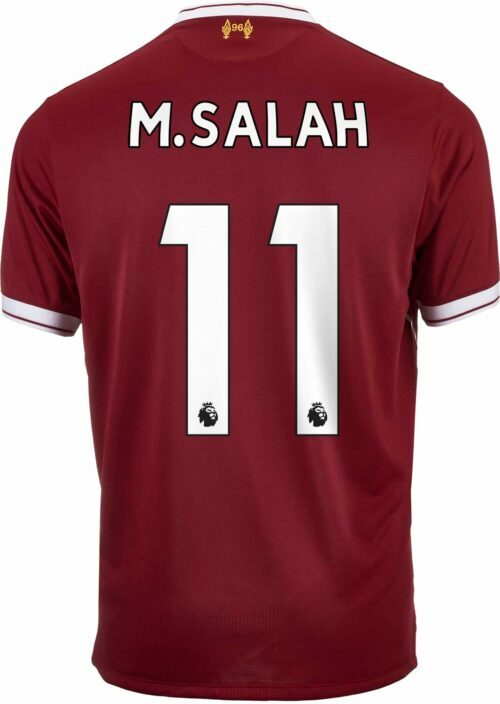 He burned up Serie A for Roma and has rejoined the EPL with Liverpool. 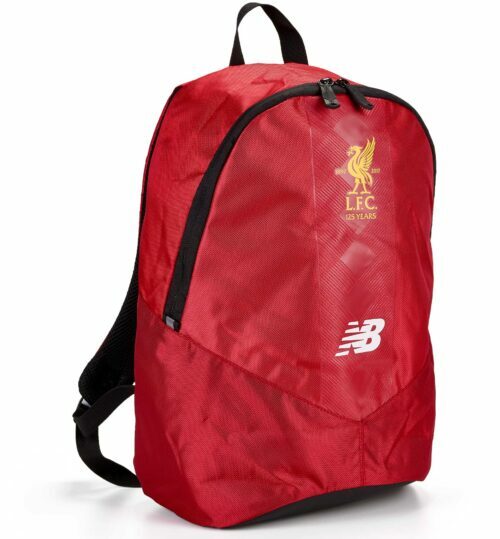 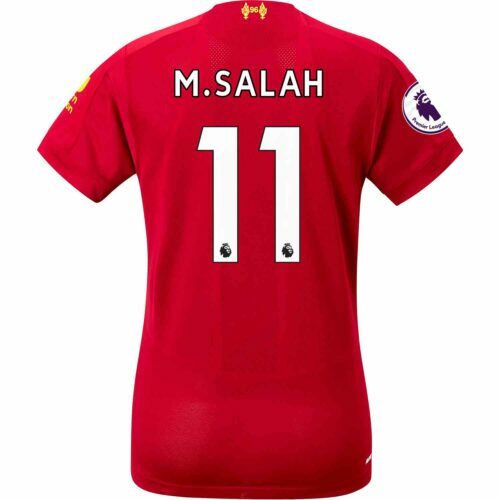 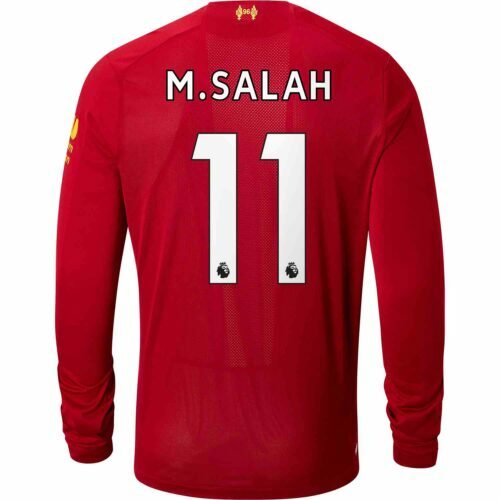 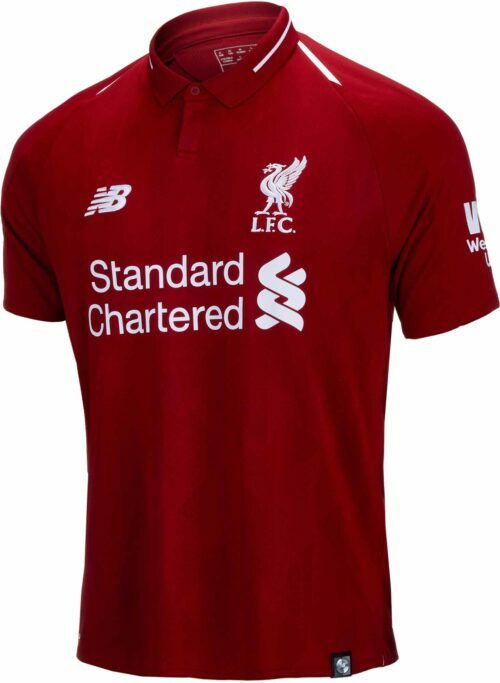 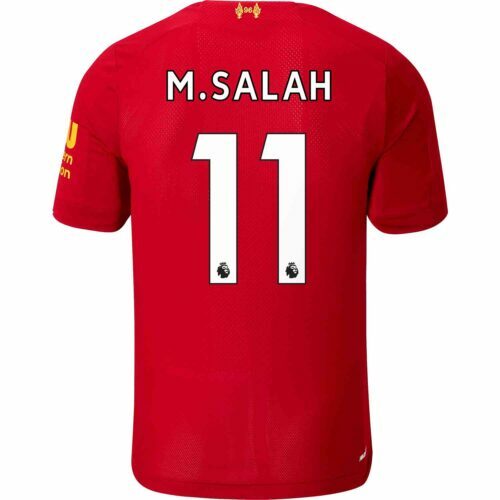 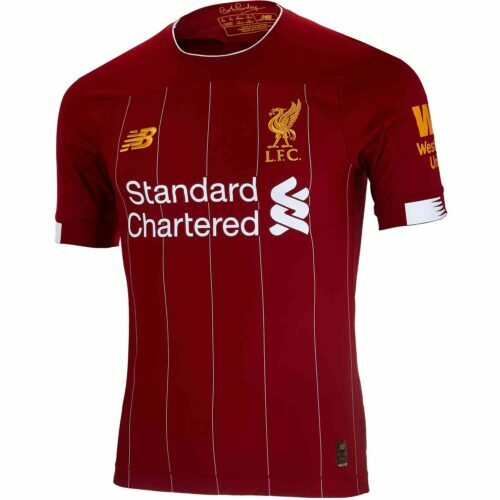 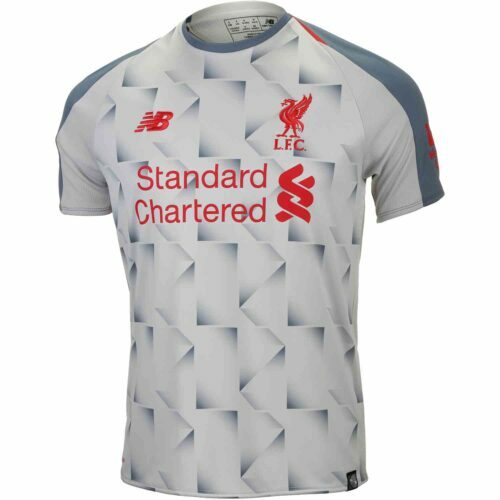 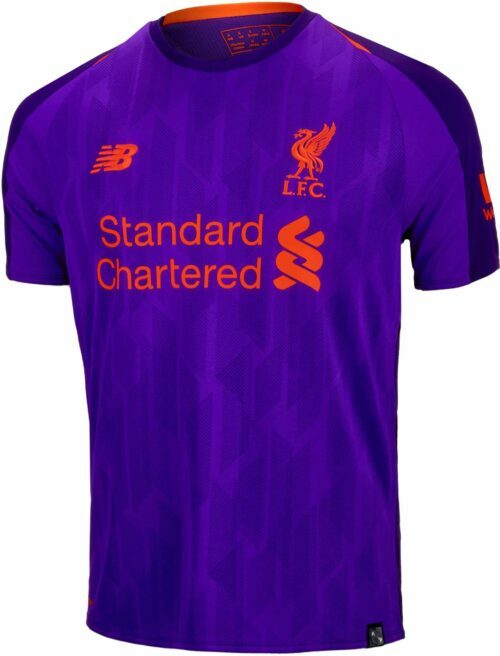 Buy his Liverpool Jersey from SoccerPro right now! 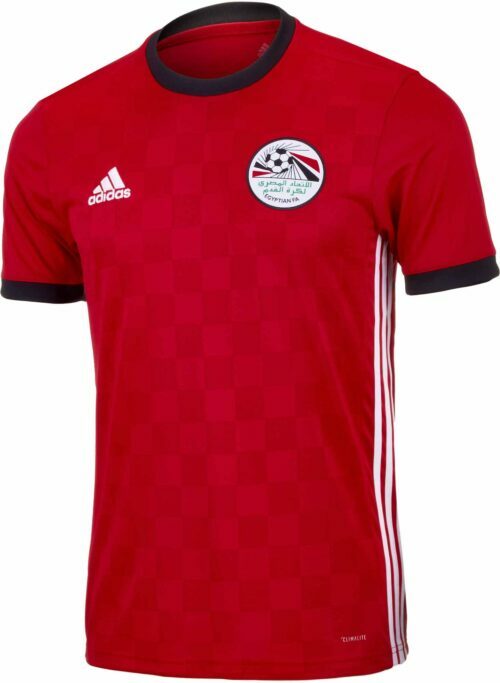 You can also buy his favored adidas X soccer cleats here today!